Sep. 13, 2018—Sean Collins, MD, MSc, was no stranger to Vanderbilt University Medical Center when he was offered a faculty position in Emergency Medicine in 2011. A heart failure study that he was leading at the University of Cincinnati included faculty and patients from Vanderbilt. Jul. 20, 2017—Keith Wrenn, M.D., who for 25 years has been a leader in Vanderbilt’s Department of Emergency Medicine serving as its first and only residency director, is stepping down. Dec. 15, 2016—Many doctors and nurses recall their first patient interaction — a rite of passage that occurs during medical or nursing school training. Now an innovative program is pushing the patient encounter for a few Vanderbilt University students into the undergraduate years. Jun. 9, 2016—A new study finds that uninsured heart attack patients are more likely to be transferred. May.  25, 2016—In recognition of Trauma Awareness Month, members of the Tennessee House of Representatives toured Vanderbilt University Medical Center’s adult emergency department, trauma center and helipad. Mar. 10, 2016—The American Academy of Emergency Medicine (AAEM) recently recognized Corey Slovis, M.D., and Keith Wrenn, M.D., for their service and excellence in the field of Emergency Medicine. Hypertension-related visits to emergency rooms on rise in U.S.
Dec. 10, 2015—The number and percentage of patients treated at emergency departments for hypertension are on the rise across the United States, according to a Vanderbilt study published recently in The American Journal of Cardiology.